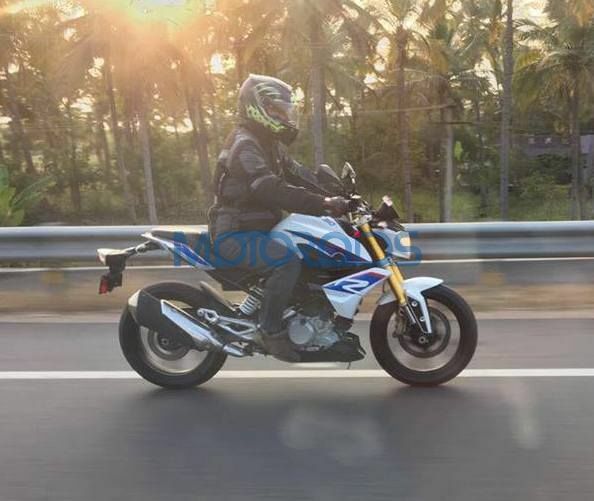 Ahead of its launch this year, the BMW G 310 R has been spotted testing in India yet again, this time completely undisguised. The prototype, seen on the Bangalore-Krishnagiri highway, is likely to be in the last stages of its test-runs ahead of its India launch that will take place in spring 2017 (March – June), as confirmed by a social media handle of the company. As seen in the spy image sent to us by Motoroids reader Nachiketh Mallappa, the test-mule of the India-spec G 310 R seems to be production ready model that even features decals across its body. The upcoming G 310 R will draw power from a 313cc fuel injected, liquid cooled engine that produces 33.5 bhp at 9500 rpm while the peak torque of 28 Nm is rated at 7500 rpm. This motor comes mated to a six speed transmission. 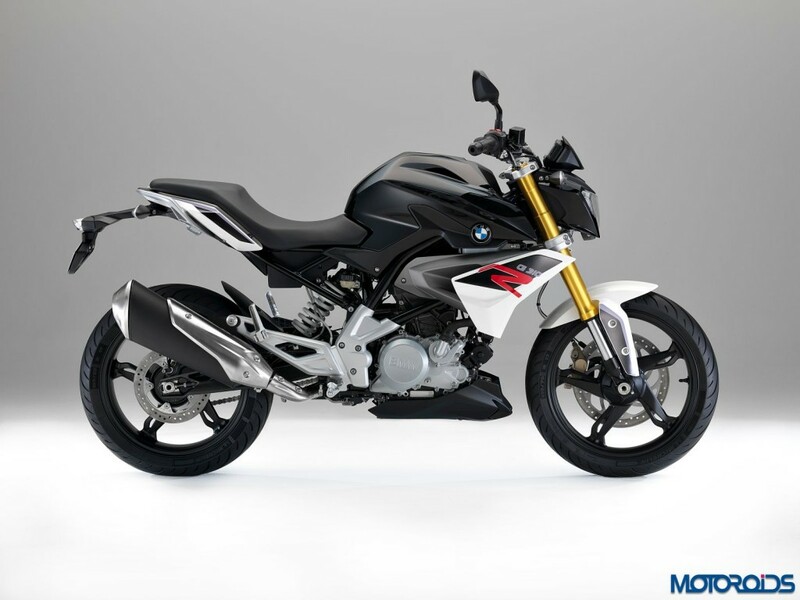 With a top speed that stands at 170 kmph, the BMW G 310 R is said to return a fuel efficiency in the range of 25-28 kmpl. A few notable features of the street-fighter include USD front forks, multi-function instrument cluster and ABS. The G 310 R, which will be manufactured at TVS Motor Company’s facility located in Hosur, is likely to be priced lower than the KTM Duke 390. Expect a price tag in the range of about INR 1.8 lakh – INR 2 lakh (Ex-showroom).